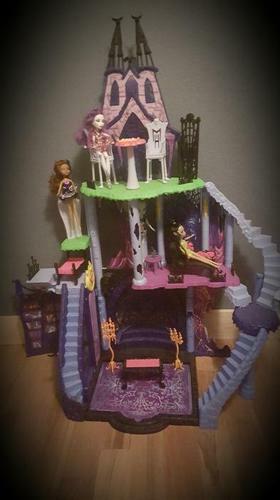 I have a monster high castle, includes a few dolls and exessories. was close to 300$ new all together. my daughter only played with it half a handfull of times. I live about 10 mins from langford.